Texas-based Leavine Family Racing (LFR) will enter into a partnership with Joe Falk’s Circle Sport Racing and a technical alliance with Richard Childress Racing (RCR) and ECR Engines for the 2016 season. Veteran Michael McDowell will continue to pilot the #95 Thrivent Financial car as a Chevrolet SS. Previously, LFR fielded Fords with Roush-Yates Engines but will now make the switch to RCR’s chosen manufacturer to facilitate the change. He is slated to enter 26 NASCAR Sprint Cup series races in 2016. 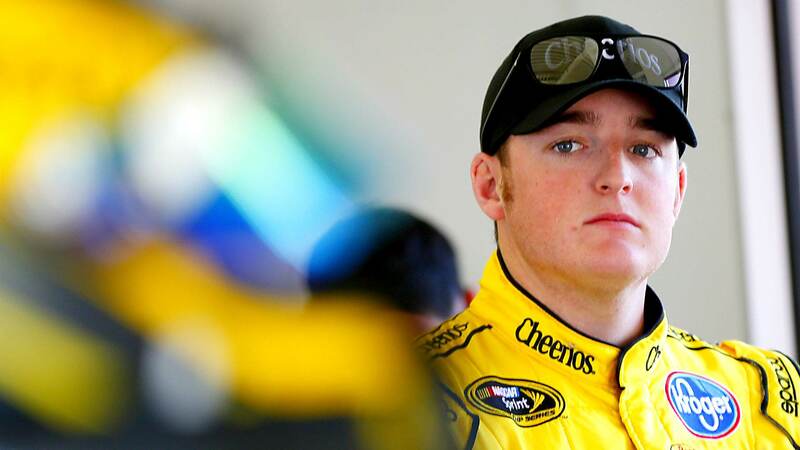 Ty Dillon, Circle Sport Racing driver and grandson to new technical partner Richard Childress, will compete in the remainder of the events, although it is still unclear which races each driver will enter, both will enter the Daytona 500 next month.